. It’s time to get some inspiration! 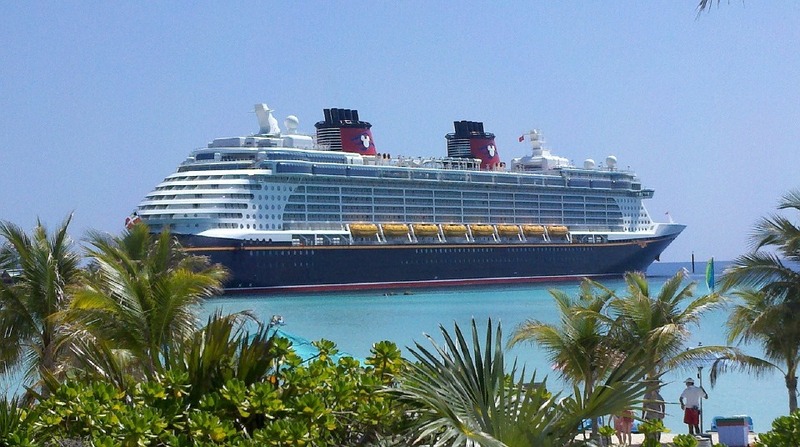 As we’ve mentioned, Castaway Cay is a private cruise port of Disney Cruise Line. 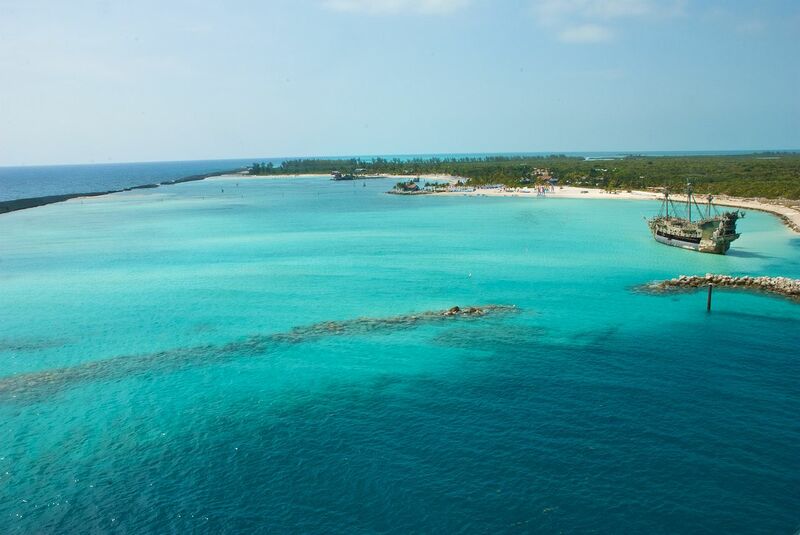 The island that was previously named Gorda Cay was leased to The Walt Disney Company for 99 years. This happened in 1997. It’s interesting to know that Castaway Cay became the 1st cruise private port without the need for tenders. By the way, the island served as a filming location for Splash and Pirates of the Caribbean: The Curse of the Black Pearl, so its guests have an opportunity to retrace their favorite heroes’ steps. Pristine nature, beautiful beaches, turquoise water, and lots of attractions – this cruise port has something special for travelers of all ages. Sunbathing, swimming, snorkeling, dancing, playing volleyball and other sports, shopping – well, the list of things to do in Castaway Cay is very very long. There’s an adults-only area, water play area for kids, game pavilion, and many other exciting zones. There you can take a bike tour, go fishing, take nice pictures with stingrays, try parasailing, and enjoy many other exciting activities. How about a bird’s-eye view of this charming port? Now we invite you to explore its colorful underwater world. By the way, Castaway Cay is a popular site for Disney Cruise Weddings (you can find more information about this here). What do you think about this private piece of paradise in the Bahamas? Have you already found its treasures? Please share your thoughts in the comments.